LifeNet Health maintains an absolute commitment to safety and quality. Since 1995, LifeNet Health has distributed more than six million bio-implants without any incidence of disease transmission. 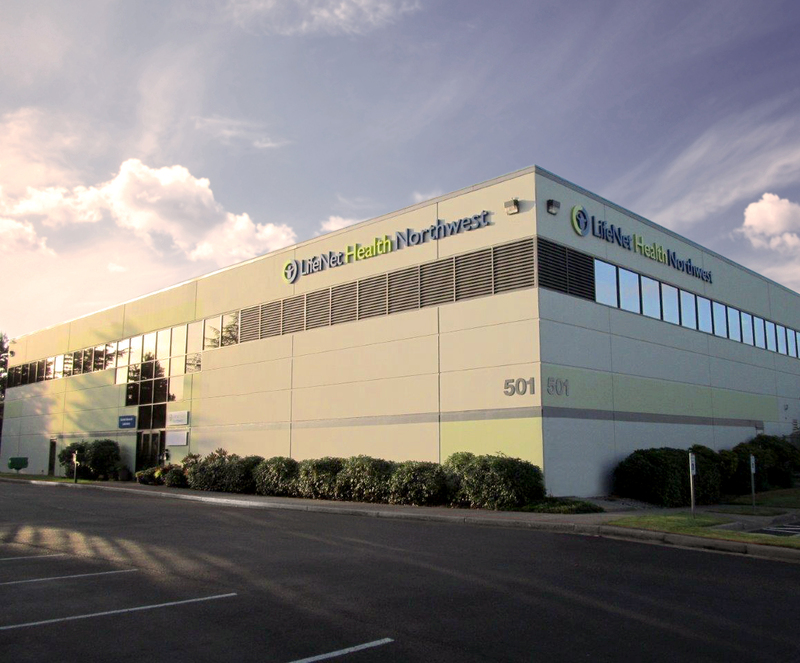 It has the longest continuously running American Association of Tissue Banks (AATB) certification in the U.S.
LifeNet Health is a global center of excellence for research and development in allograft and tissue engineering. LifeNet Health’s Institute of Regenerative Medicine was established in 2012. It has more than 90 patents, and another 40 applications pending, including new tissue and cellular products, as well as methods and devices for tissue processing. LifeNet Health supports institutions and individual researchers by providing tissue that may otherwise go unused. Industry-leading grief and bereavement support for donor families for as long as they desire it. A variety of in-hospital continuing education opportunities, including “Being There® Grief and Loss Training for Hospital Caregivers” class. Joint Commission-ready data to support hospital tissue donation and recovery programs. LifeNet Health has more than 35 years of experience delivering the latest research and innovation. LifeNet Health has provided more than five million grafts and supported more than 10,000 donor families. LifeNet Health distributes more than 600,000 allograft bio-implants each year, including 40,000 per year from the Renton facility. It has access to more than 9,000 donors and bi-coastal production facilities that ensure a dedicated supply of tissue allografts to hospital partners.